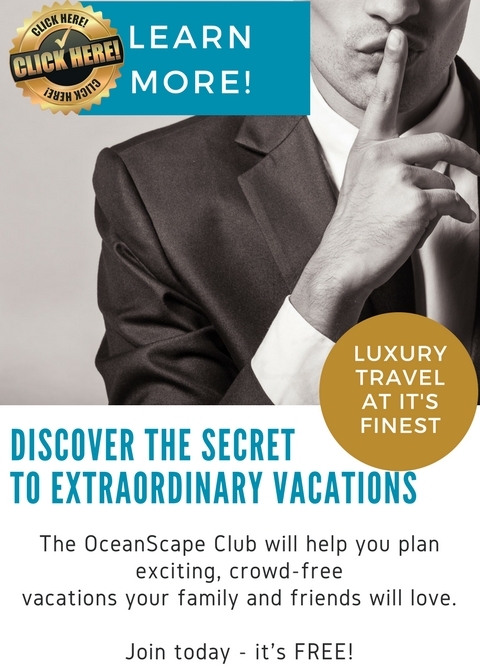 OceanScape Yachts - Our Latest Feature with Super Yacht Magazine! We’re bringing you some more press that features yours truly! Head on over to Super Yacht Magazine to check out their latest article on us that was published earlier this week. Go on over and check it out now! Find out our Top 10 tips to help guide you when planning your next luxury yacht vacation. Thanks again to writer Chris Malburg, and Super Yacht Magazine for the interview!